The greatest US fighter to emerge from WWII is brought vividly to life through the stunning photographs of John Dibbs. 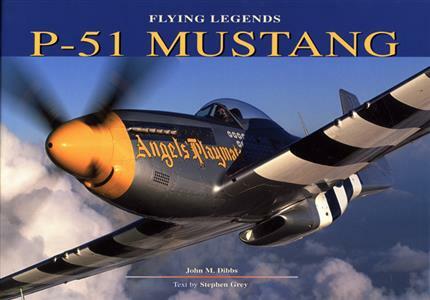 The story is told through quotes and anecdotes of the greatest Mustang Aces of WWII. Poignant archival images are complemented by 21 of the most accurate Mustang restorations flying today. Filled with details of the men, machines and battle groups, plus forewords by Aces "Bud" Anderson and Col. Robert Goebel.